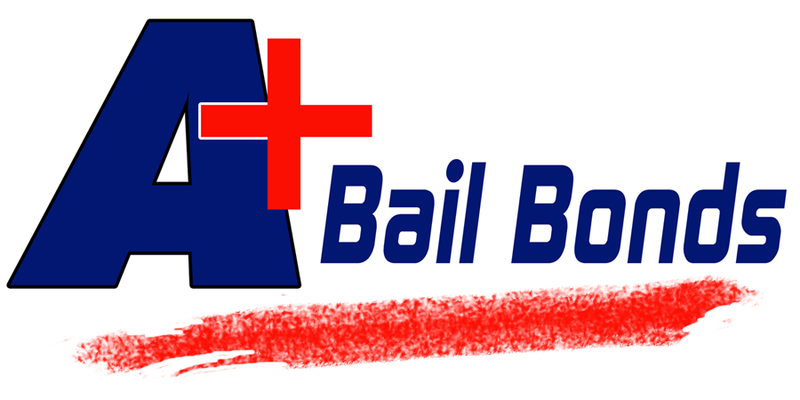 Need bail bond services in Chardon, OH? We all make mistakes! We are here to here to help! Sometimes people do things without thinking. We realize that not every person arrested is a bad person. It is not our job to judge, it is our job to help! The bail process of Geauga County Chardon Ohio can be very confusing and time consuming. But, posting a Geauga County Chardon Ohio bail bond can be made easy by our team of professional, experienced and fully licensed bail bonds agents. 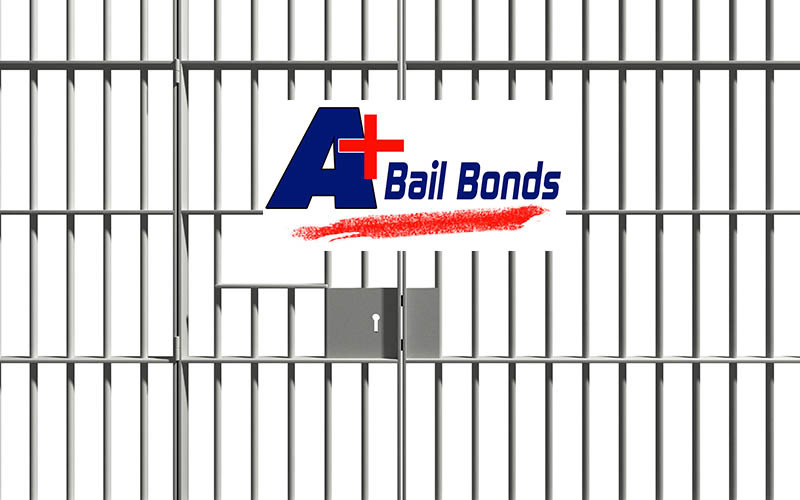 A+ Bail Bonds is a multi-state bail bonds agency which prides itself in providing fast, friendly and professional bail bonds services. Do you qualify for a Bail Bond? Your credit will not be checked, and our requirements are at the minimum in accordance with Ohio Bail Law. We offer many easy payment options and may have an affordable payment plan to fit your budget. No collateral required for most cases!